The Ray White Group has just capped off a better than expected first quarter with $11.45 billion in sales for the three months to September, which is 7 per cent higher than the same period last year. Our results appear to be in contrast with what many pundits are saying about the market coming talking about a hard easing. So to drill it down, the month of September saw our group record $3.72 billion in sales across Australasia, broadly in line with September 2016. While new listings are down 8 per cent our network is still selling more property by value than it did in 2016. The traditionally powerful state of New South Wales produced $1.187 billion in sales in September consistent with last year, with many big campaigns booked in for the crucial run up to Christmas. Once again our Victorian network of 89 offices was the standout, with combined sales of $609 million during September. That’s a whopping 19 per cent increase year on year. Our Victorian CEO Domenic Belfiore said the market remained strong with an excess of buyers including many first home buyers, and strong clearance rates showing a shortage of property on the market. He says listing numbers remain down but quality properties are producing fantastic results given the tightness of stock. In Queensland the network produced $691 million in September sales, which down five per cent. Western Australia posted $93 million in sales, pleasingly in line with last year illustrating a stabilising market. South Australia produced $113 million. 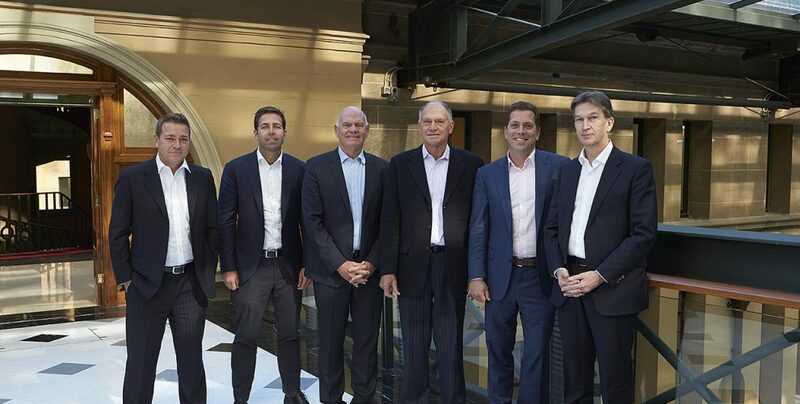 Our New Zealand network saw an 11 per cent slide to report $595 million in sales as the market continues to be weighed down by the uncertainty created since the election fallout with the government in limbo. 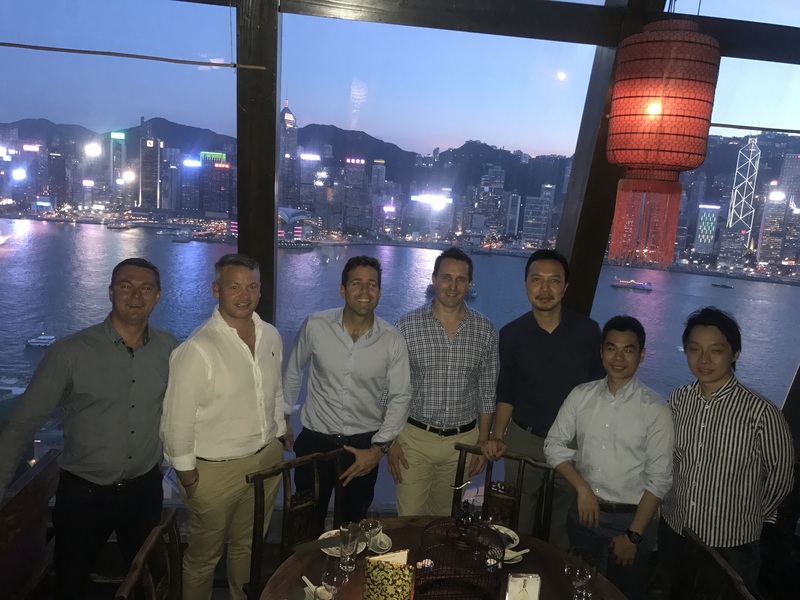 Our Commercial Group booked $207 million which was considerably down on the 2016 but there were some great results out of Hong Kong and Tauranga. The Commercial brand refresh dates have been confirmed and its digital roll out is n0w underway now. The Rural team produced $135 million in sales and Stephen Nell says many on the land are welcoming the recent rains as a reprieve after the dry winter. He says the green shoots will start to appear now but the longer term impact on the agricultural landscape is yet to be seen. 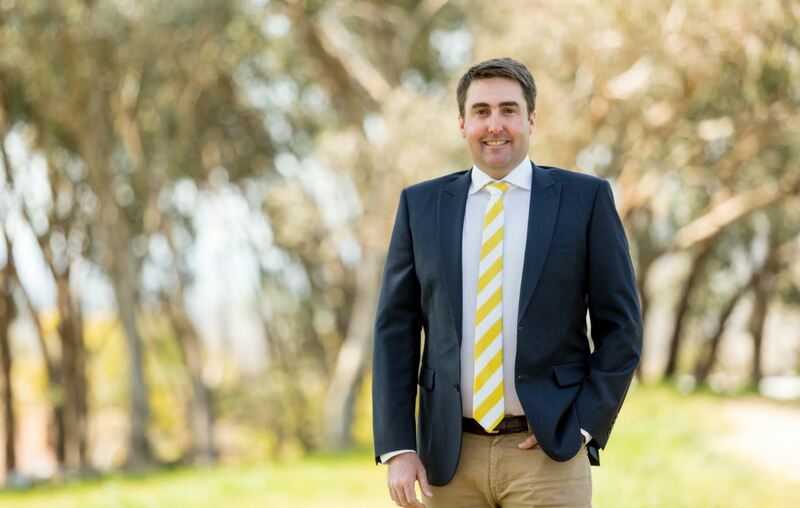 And this month it was great to see James Brown, of Albury open Ray White Rural Lavington with more than 16 years experience. We continue in our endless pursuit of excellence in terms of customer satisfaction. In September, we received 2302 surveys from clients rating our service as a 10 or a 9 out of 10, which is an increase of 963 on the prior period. our net promoter score remains consistent at positive 80 for the past month. Our final awards events were held in September. 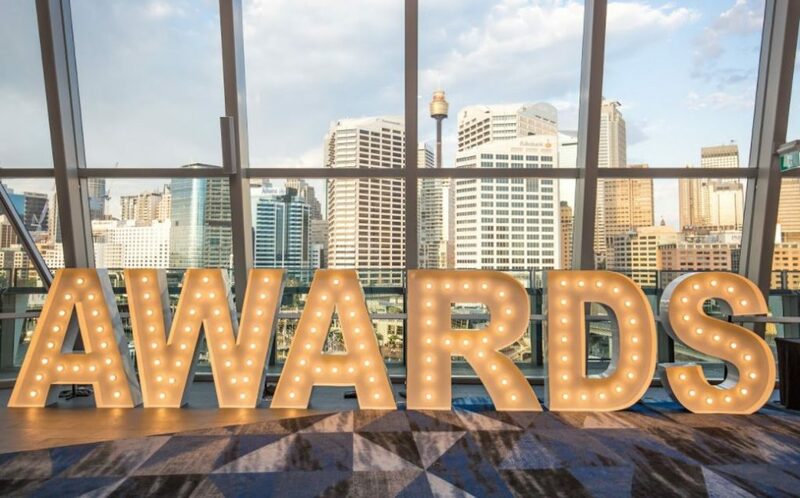 Some 400 members and guests attended the Ray White and Loan Market Western Australia state awards at the Convention and Exhibition Centre early in the month. The top salesperson awards went to Clare Cowen of Broome. Coral Howe of Karratha won the top sales awards for the number of sales made and Elsie Corby of Ray White Corby & Co took home the award for top selling principal for an astonishing fourth year in a row. 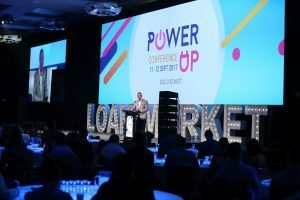 And finally in Sydney, more than 1200 real estate agents and guests arrived at the International Convention Centre to celebrate the year just gone. 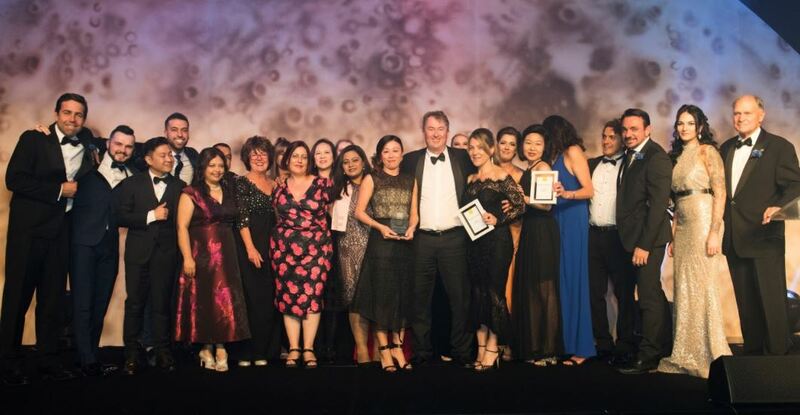 The powerful Ray White Double Bay office had a hugely successful night once again. They picked up number one city office while its elite agent Gavin Rubinstein took out the number one residential salesperson in the state, and was also recognised as the number one residential salesperson across Australia. Catherine Li of Ray White Epping was named the top selling metro principal in settled commission while David Walker of Ray White Turramurra | Wahroonga was named top selling city principal. Congratulations once again to all award winners. We’re halfway through our ultimate referral program called LINK between Loan Market and Ray White. LINK puts our customers at the centre of our businesses and ensures we’re providing them with the best possible experience. For our Ray White agents and property managers, that’s connecting their customers to Loan Market brokers and Wealth Market advisers who can support their client’s real estate journey. We’re seeing a huge increase in appraisals coming from Loan Market brokers to our agents and property managers which is so great to see. Loan Market lodged $1.022 billion in loans in September, with $702 million in approval granted. Loan settlements were up a solid 18 per cent year on year to $736 million in September. 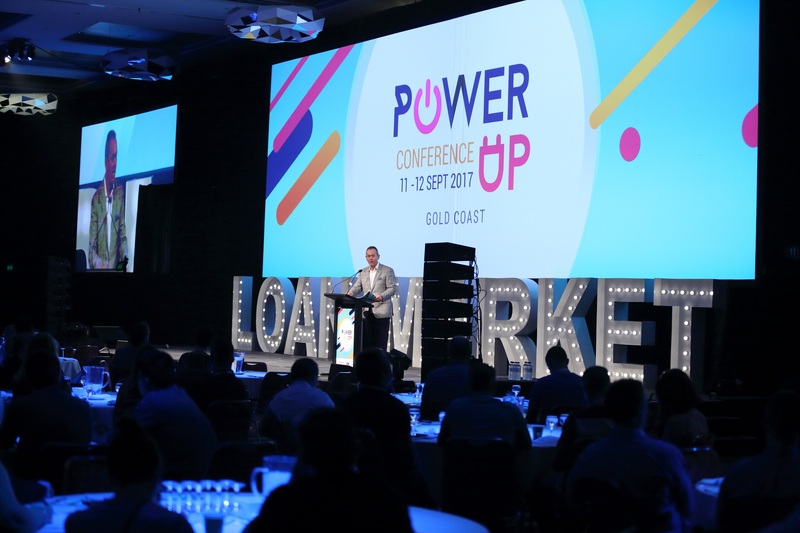 Loan Market also held their signature annual conference event at RACV Royal Pines Resort on the Gold Coast with over 500 attendees. The conference also marked the official launch of Loan Market’s proprietary mortgage broker software solution, MyCRM. This month we will launch our first ever national digital campaign. Working with REA we have created the opportunity to dominate every postcode in Australia through REA’s Front Page campaign, which means effectively anyone who returns to a search in a suburb will have to go through a Ray White property. It’s an exciting opportunity and I hope many offices take up this opportunity exclusive to Ray White. And I’m looking forward to welcoming many of our Elite Performers on Hamilton Island later this month. This conference will help our Elites to be more effective in connecting with their customers through shared values. Now that’s a wrap on the month of September. I cannot wait to see what October brings. Thanks again, I’m Dan White.